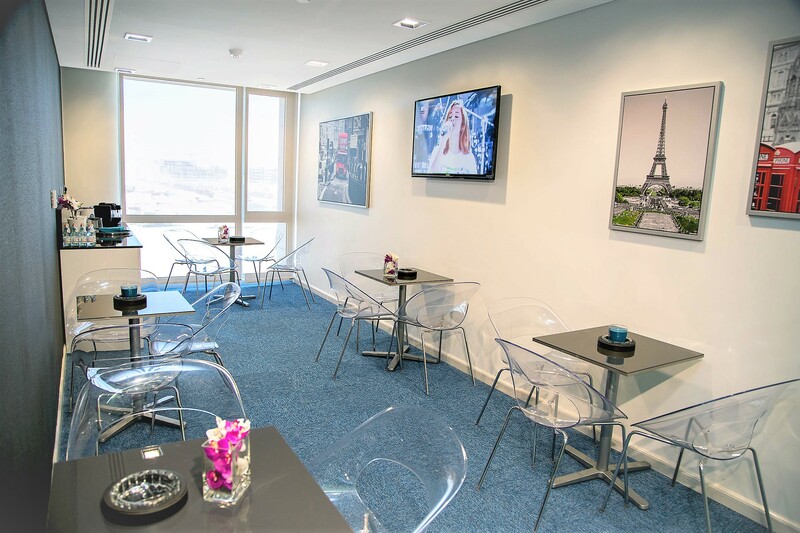 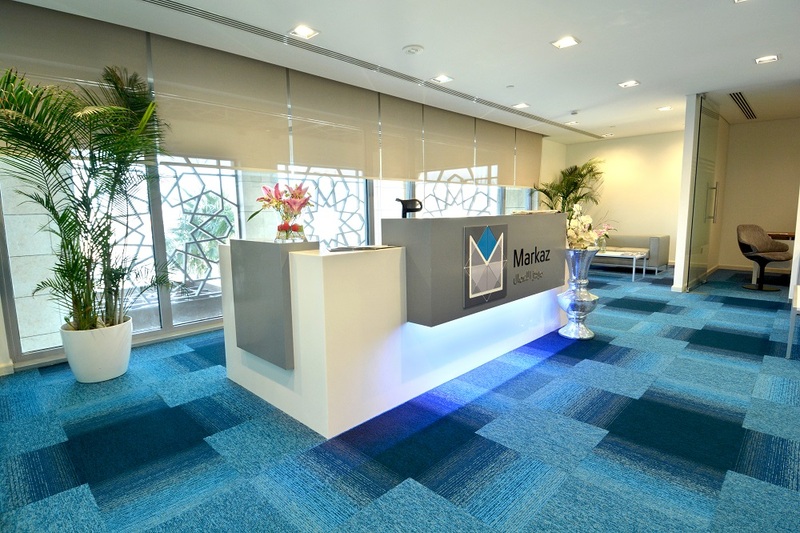 Trade License & Fully Furnished & Serviced Offices of dedicated 12 sqm at Markaz Business Center, Serviced Office is the ideal solution for companies to start smooth operation instantly. 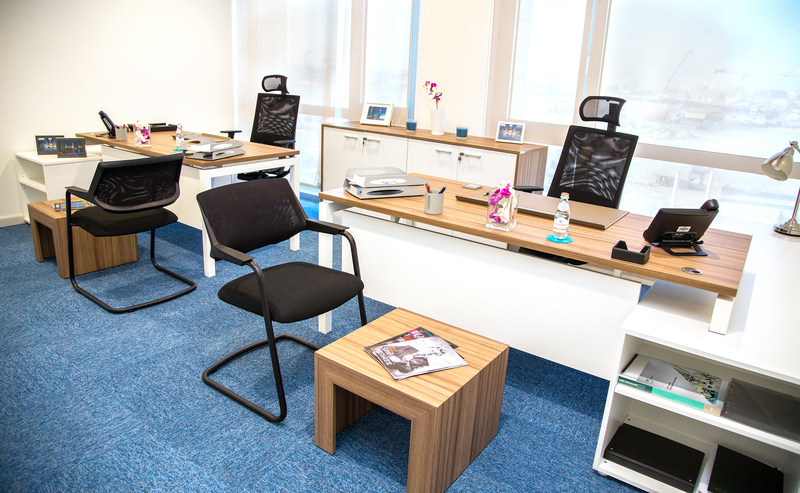 Situated in the heart of Lusail City, Markaz, a state of the art Business Center is located where the future of Doha will be built. 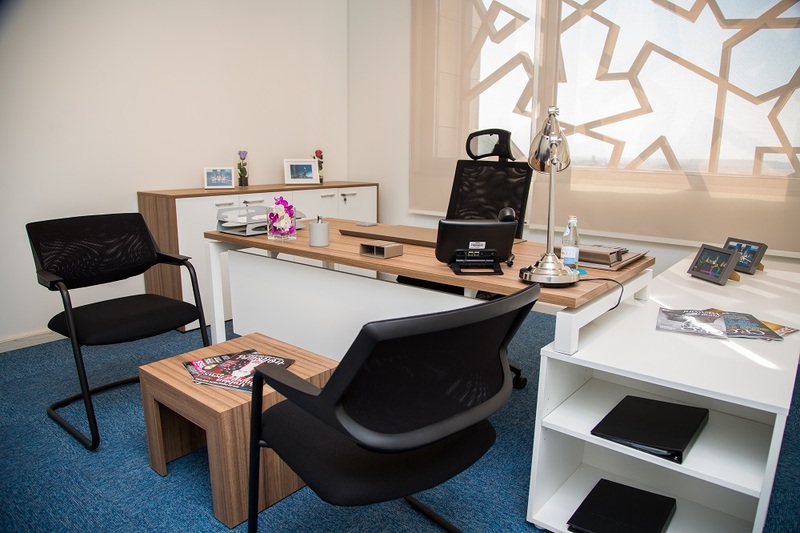 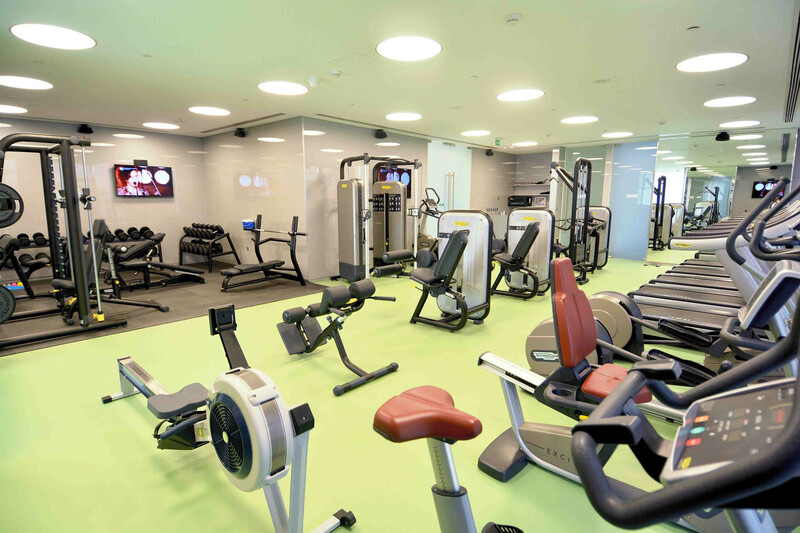 With over 60 fully furnished and serviced units, we welcome all our clients to their personalized office space, giving them the flexibility to operate their daily business in their own way.